A new report by Action Aid Nigeria has revealed how Nigeria lost $3.3 billion (about N650.1 billion) in seven years to what appeared questionable tax exemption granted the Nigeria Liquefied Natural Gas (NLNG) Limited. The report titled: “Leaking Revenue: How a big tax break to European gas companies has cost Nigeria billion” highlighted the loss by the Nigerian government through the contentious pioneer status regime granted the company. The Nigeria LNG is a joint venture project by the Nigerian National Petroleum Corporation (NNPC) in partnership with Royal Dutch Shell (25.6 per cent), Total (15 percent), and ENI (10.4 per cent). The consortium was established in 1989 to help Nigeria harness and exploit her huge reserves of natural gas resources for exports. In a bid to encourage the company realise its objective, the federal government had granted a pioneer status to the project, an incentive granted legally to fresh investors that venture into difficult economic terrains to do businesses that positively impact the country’s economy. Under the pioneer status arrangement, benefiting companies are entitled to exemption from all corporate income tax payment for the first three or five years of operation in its chosen area. A company with pioneer status is always entitled to deduct the costs of interest payments and investments in physical capital, capital allowances from its pre-tax profits, making it easier for it to borrow to invest in capital equipment. However, under the provisions of the NLNG Act approved by the Nigerian government in 1990, the company was not only granted the legal five years exemption, but also an extension for another seven years. 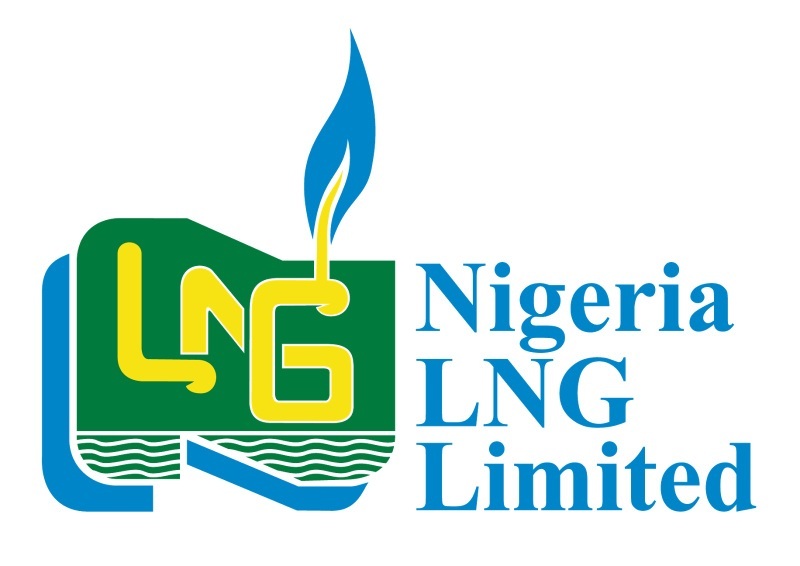 During the period of the extraordinary tax holiday, the NLNG was not only exempted from paying 30 per cent corporate tax on its profits for five years between 1999 and 2004, but also for an extended seven years period till 2012 valued at about $3.2 billion (about N630.4 billion). The exemption also covered a range of other taxes, including two per cent of its profits in education tax earmarked by the government for the advancement of education in Nigeria. This exemption cost the country a total of $141 million (about N27.8 billion). The third component of the controversial exemptions, for which the report said was difficult to come by accurate data, covered capital allowances the partners got from government each time they bought equipment, which were allowed to roll over to periods not covered by the pioneer status regime. Details of the loss through the dubious tax arrangement showed that the Nigerian government lost a minimum of $1,668 million (about N328.6 billion) in revenues through the share of tax the Shell BV should have paid for the period. Another $977 million (about N 192.5 billion) was lost through Total, in addition to $677 million about (N133.4 billion) through ENI, based on calculations from the NLNG annual accounts. The NNPC share was however not covered by the losses conveyed in the report.